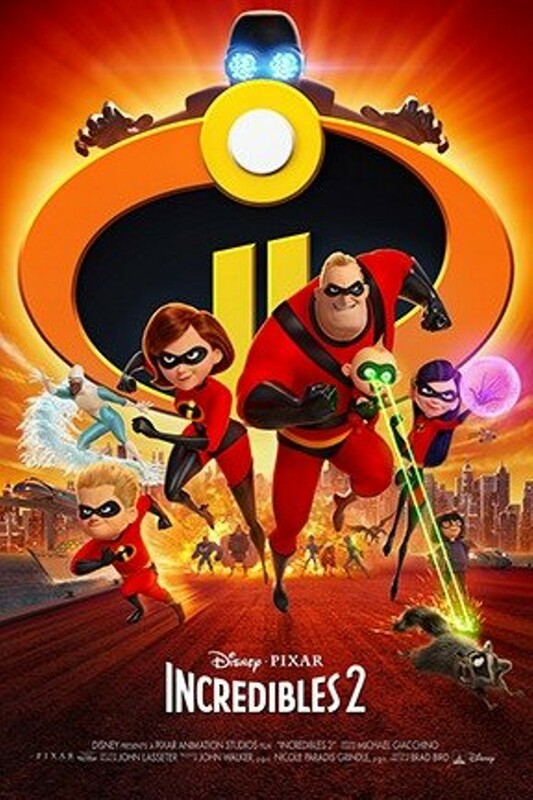 Telecommunications guru Winston Deavor enlists Elastigirl to fight crime and make the public fall in love with superheroes once again. That leaves Mr. Incredible with one of his greatest challenges ever: staying home and taking care of their three children. 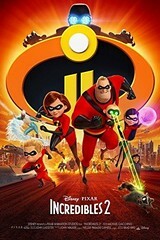 As Violet, Dash and Jack-Jack offer him a new set of headaches, a cybercriminal named Screenslaver launches his dastardly plan: using computer screens and goggles to hypnotize the world.